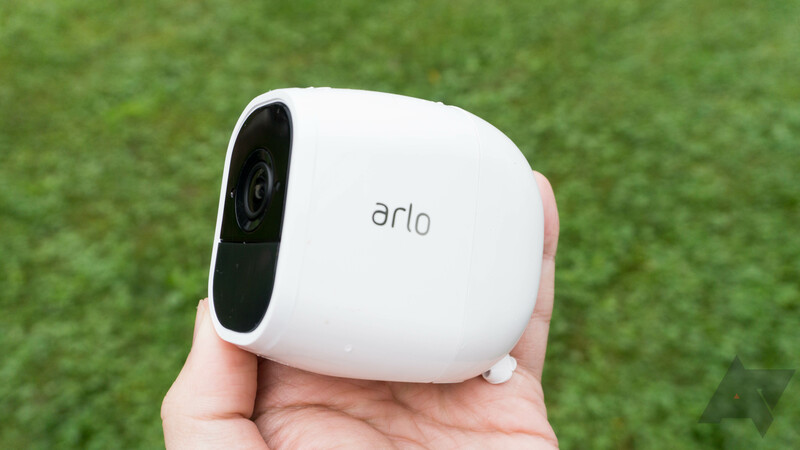 The Arlo Ultra 4k cameras initially launched at Best Buy early this year, but the company seemed to pull back following reports of widespread problems. 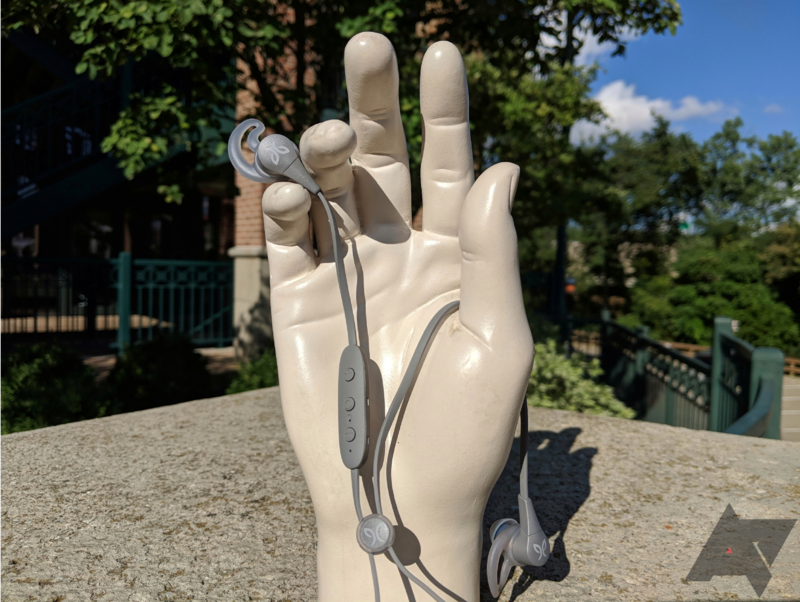 Today, Arlo Ultra returns to Best Buy, and it launches for the first time at Amazon. It's gotten several firmware updates over the past few weeks that should address the issues that plagued the launch. 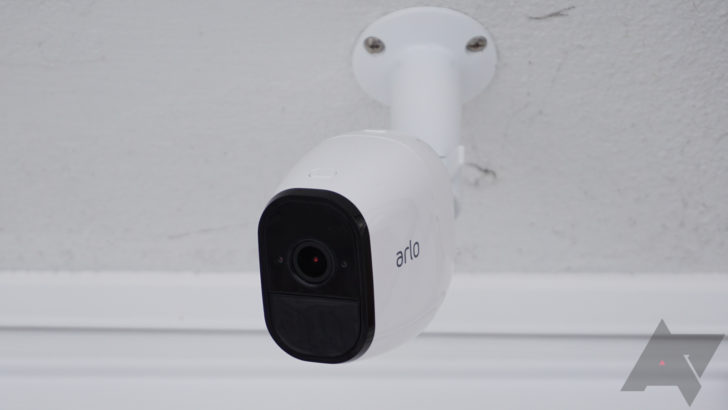 Arlo's smart security cameras are a fan favorite, but they sure can get pricey. 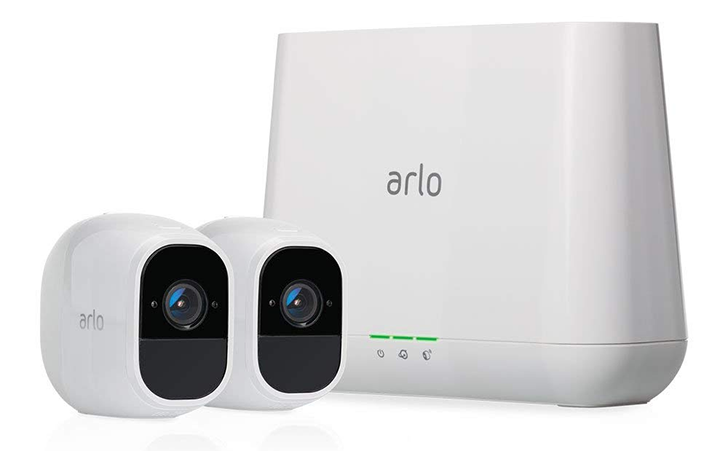 If you're looking to start your kit without taking out a second mortgage on the house you're trying to keep an eye on, here's a deal for ya: you can currently grab two Arlo Pro 2 1080p cameras plus the required base station for $338, nearly $50 off what Amazon's been charging lately. 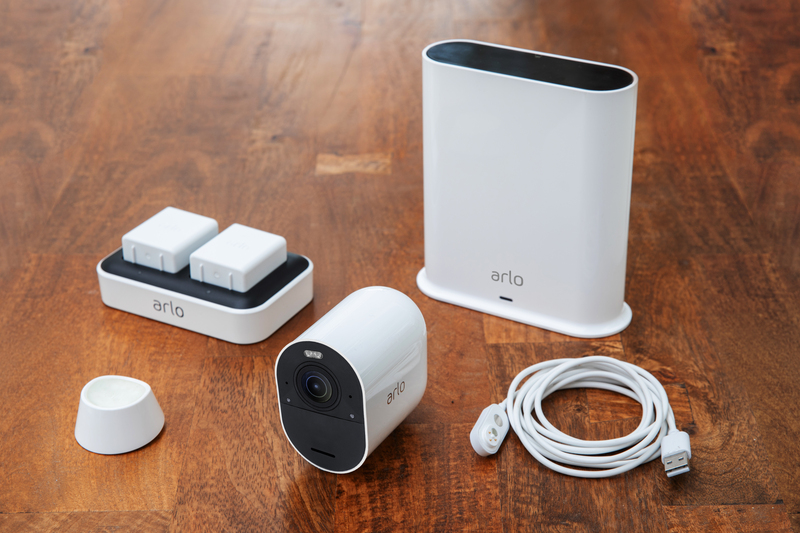 Arlo has traditionally offered a great value in its cloud storage plans, but that value might be taking a hit today. 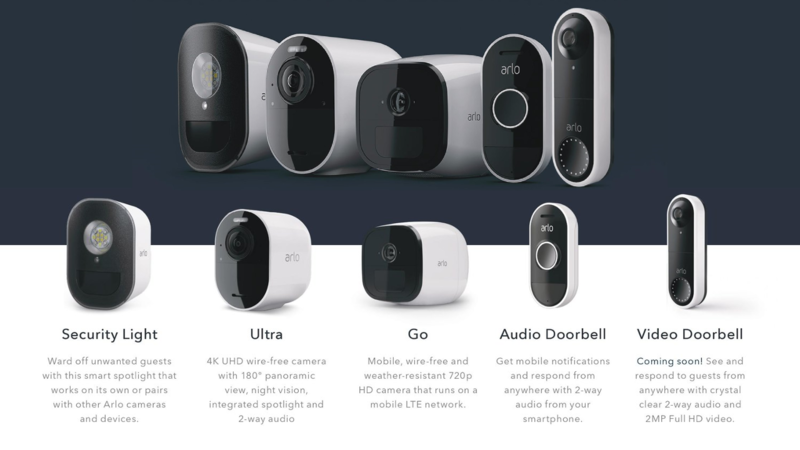 The Arlo website seems to have been updated to remove the annual camera subscription options. All you have left now are the slightly more spendy monthly plans. We see too many good deals to let you know about them all in real time, so in posts like these, we round up the ones that slipped through the cracks. 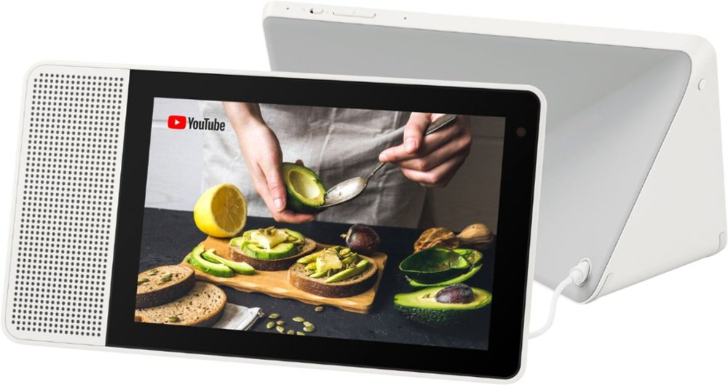 Over the past few days, we've seen a lot of solid deals that didn't get their own posts, from budget phones and tablets to assorted smart home gadgets. Arlo announced the Arlo Ultra 4K camera system late last year, and we got a closer look at the cameras during CES in January. Arlo needed a hit after a disappointing fourth quarter, but the Ultra cameras aren't off to a great start. Best Buy has apparently halted sales of the cameras following negative reviews and customer complaints. Tech deals come and go, some faster than others, and some way, way faster than we'd like. We just caught wind of a flash sale (name checks out) going on at Best Buy right now that promises savings on some hot smart-home gear and mobile accessories, but only for the next couple hours — so act fast. 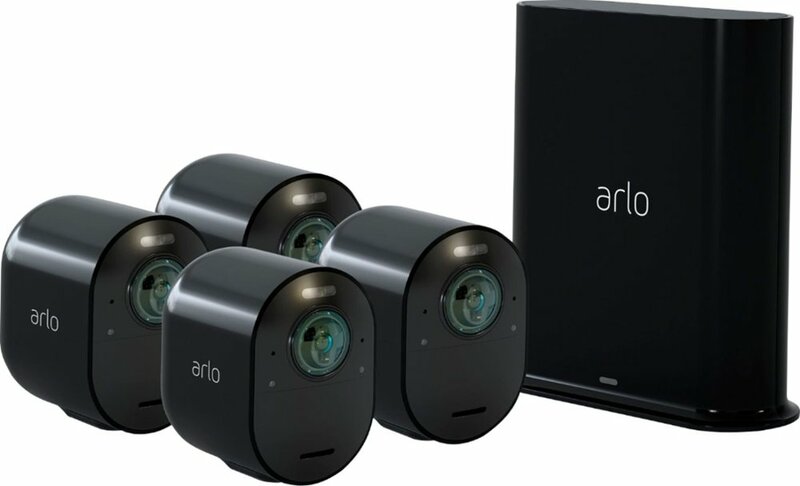 Former Netgear subsidiary Arlo has started shipping its new 4K Arlo Ultra camera system, which includes a new body design. That's not the only physical change. 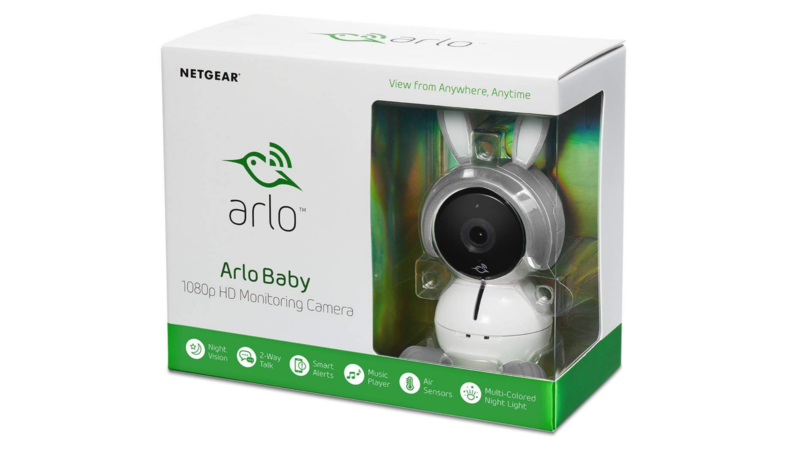 All Arlo cameras until now have been white, but it looks like the Arlo will offer a black version as well.